Denver isn’t just filled with beautiful mountains; it also has some of the best Mexican restaurants you will ever visit. When you are in Denver, you can eat tasty tacos, burritos and other traditional Mexican dishes. 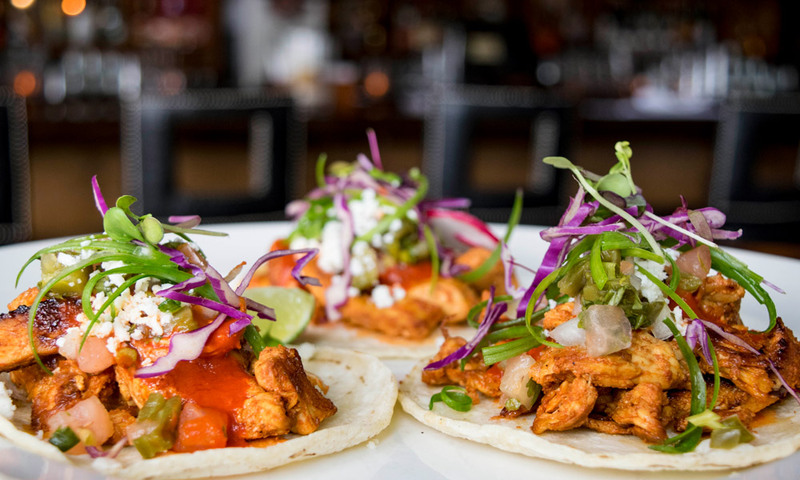 Here are some of the best Mexican restaurants in Denver. Rosa Linda Mexican Cafe - Rosa Linda’s has been around for over 20 years and serves traditional Mexican dishes that will satisfy your taste buds. When you open up the menu, you will find all sorts of dishes including tacos, enchiladas, tamales and chile rellanos. If you want to try something a little different, order the cactus soup. Lola - Lola is considered one of the best places to eat in Denver. All of the dishes are prepared with the freshest ingredients and the portions are always big. This restaurant is famous for its seafood Mexican dishes, so make sure to try the seafood enchiladas or scallop ceviche. Casa Bonita - Casa Bonita is one of the best Mexican restaurants in Denver and features a beautiful fountain outside. Whether you order the enchiladas or nacho salad, you will enjoy yourself. Make sure to stop at the gift shop before you leave so that you can buy a mug or t-shirt. D'Corazon Mexican Restaurant - If you want to eat great Mexican food at an affordable price, you should stop by D’Corazon. The menu features tasty Mexican dishes like fajitas, burritos, chicken mole enchiladas and chimichangas. D’Corazon also has great daily specials, so make sure to ask your server about the specials. For example, if you come to the restaurant after 4 p.m., you can enjoy a margarita for only $3. Little Anita's - Little Anita’s has been serving some of the best Mexican food in Denver for more than 30 years. All of the dishes are homemade and packed with flavor. Make sure to try the tamales; they are very thick and filled with pork. Another great aspect of this restaurant is that you will receive a free sopapilla for ordering a meal. Be sure to check out the full listing of restaurants in Denver.